Hello, lovely lotuses! Last week, I took the week off acting as tour guide showing around my brother in law who came to visit us from Puerto Rico. We went everywhere! We took them all around downtown, from the Alamo, to the Tower of Americas and the Riverwalk. We went tubing down the Comal, a brief dessert on the Lake in Austin and, of course, Fredericksburg. This quaint German town has completely stolen my heart and I take every chance I get to visit. Anytime a family member comes to visit, we take them and they fall in love, too. Only 1.5 hours away from San Antonio, this town in the Texas Hill Country is home to all of the best Texas wineries, including my all time favorite, Grape Creek Vineyards. Relaxing on the deck, sipping wine with soothing music playing in the background is my absolute favorite pastime. We took our guests on a Tuesday afternoon, with a picnic basket filled with delicious cheeses, french bread, charcuterie and spreads. It was lovely! Perfect Summer staycation in Texas! Hola mis hermosas flores de loto! La semana pasada me tomé la semana de vacaciones y actuamos como guía turístico con mi cuñado quien nos vino a visitar de Puerto Rico. Fuimos a todas partes! Los llevamos por todo San Antonio desde el Alamo, hasta la Torre de las Américas y el Riverwalk. Flotamos por el Río Comal, comimos postre frente al lago en Austin, y no faltaba la visita a Fredericksburg. Este lindo pueblo Alemán se ha robado mi corazón y tomo cualquier oportunidad de ir a visitar. Cada vez que cualquier familiar nos viene a visitar, los llevamos y se enamoran también. A tan solo una hora y media de San Antonio, este pueblo en Texas es el hogar de los mejores viñedos en Texas, incluyendo mi favorito, Grapecreek Vineyards. Pasar una tarde en la terraza con un vinito y música relajante es mi pasatiempo favorito. Llevamos a nuestros invitados un Martes por la tarde, con una canasta llena de quesos, jamones ibéricos, pan francés y más. Fue una delicia! Unas vacaciones perfectas en Texas! I'd like to take a moment to make a request. 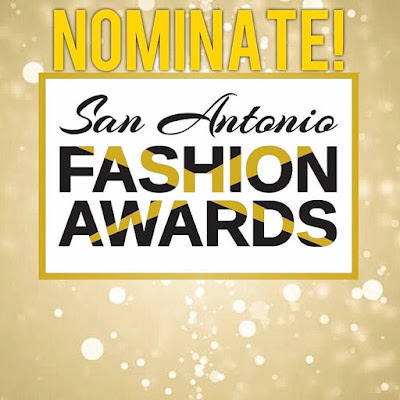 If you can take a quick moment to click on the link under photo below and nominate me for Blogger of the Year for the 2017 San Antonio Fashion Awards. 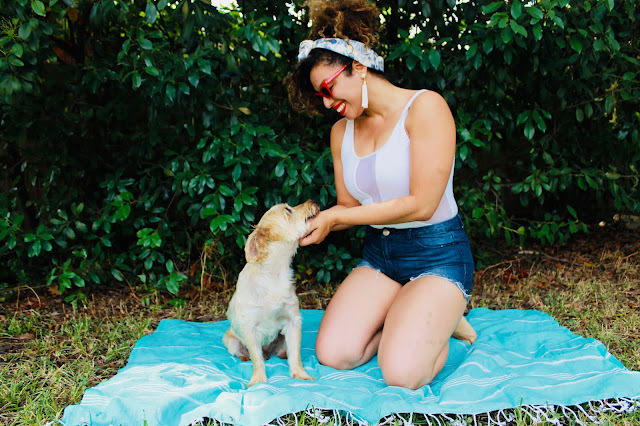 I've been blogging close to 4 years now, and it has been so much fun showing you guys my outfits, part of my fitness journey and travel adventures. I appreciate you all taking the time to stop by my blog and following along with me. Thank you all so much! Such a fun post! Family visits from out of town is so special and fun. looks like you all had a great time. Love our dress!!! I absolutely love that dress, it's so pretty! I love me some winery visits! Haha And your outfit is perfect for it too! Sounds like you had a great weekend. Such s great read ! Awesome that you showed him around! Love your photos! What a cute post!! You look adorbs in this dress and girl u for my vote!! Texas is so beautiful and so are you ! Love the dress . Love these photos!!! Thanks for sharing!